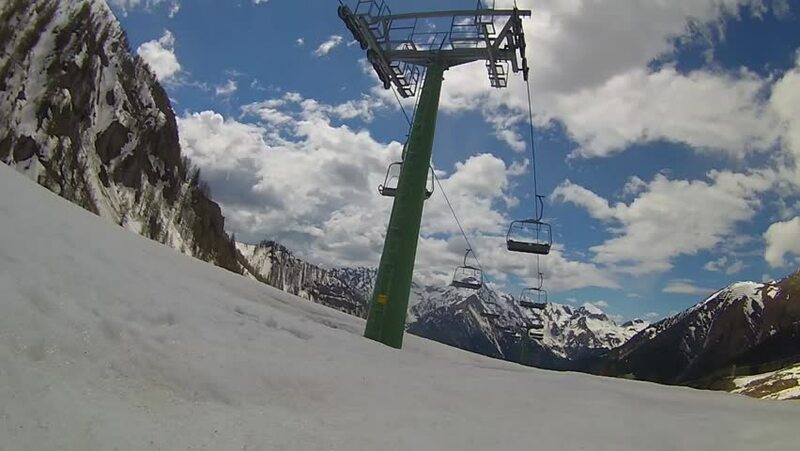 time lapse: a pylon of a chairlift, snowy mountains and clouds. hd00:10SOELDEN - DECEMBER 22: Ski lift view of skiers on slope in Alps on December 22nd, 2013 in Soelden, Austria. Soelden is at the base of Austria's three highest glaciers at over 3000m in altitude. 4k00:08COURMAYEUR - ITALY, 25 DEC 2015: New Cable car SKYWAY MONTE BIACO at Helbronner arrival terminal at 3800 mt near Mont Blanc peak in Aosta Valley, Italy. hd00:31SOELDEN - DECEMBER 22: Ski lift view of skiers on slope in Alps on December 22nd, 2013 in Soelden, Austria. Soelden is at the base of Austria's three highest glaciers at over 3000m in altitude.